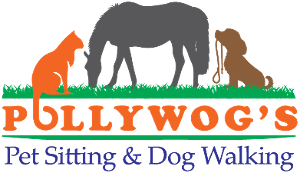 Pollywog's Pet Sitting is known throughout the area for our professional and caring pet services. Even though you may like your neighbors, regular citizens don't have the training and knowledge to give your pets the first-class care they deserve. 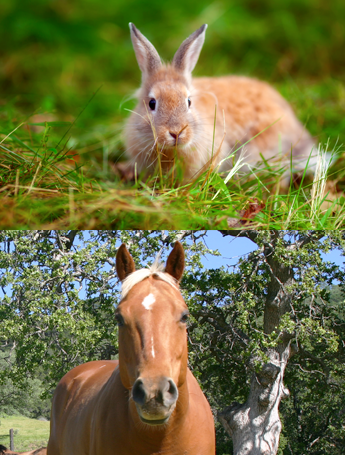 Contact us today to schedule a free meet and greet consultation with our animal experts. There's no better feeling than seeing the beautiful, happy faces of your pets when you come in the front door. We understand how much you care for your pet and appreciate the unconditional love they give. Therefore, we remain committed to building strong relationships with both you and your pets in order to give them the best care possible. Our top priority is delivering exceptional customer service and exceeding your expectations every day. We do everything in our power to accommodate each client request. Leaving your pets for a few days, or even a few hours, is hard for most pet owners. No one likes having to put their beloved pets in a kennel or boarding facility. We're excited to provide an alternative where your pets are able to stay happy and healthy in the comfort of their own home. For your convenience and the well- being of your pets, our team of animal lovers comes to your home to offer pet care. Your pet receives the benefits of routine mealtimes and exercise regimens as well as regular toys and TLC in an environment in which they're already comfortable. This specialized service means your pet doesn't receive any trauma or alteration to their daily routine. Additionally, your home is more secure with a reliable professional staying there during your absence. We are dedicated to supporting people across our great region. Services for pet owners living outside parts of the Northern Colorado Springs area require a mileage fee, Simply contact us and we will strive to accommodate you in the best way possible.